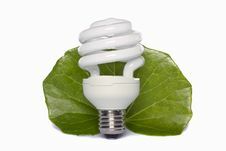 Green leaf with light bulb, Isolated. 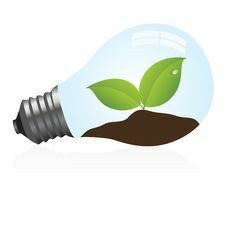 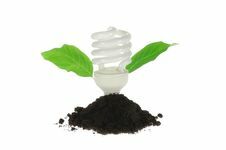 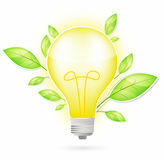 Green leaf with light bulb, Isolated on white background. 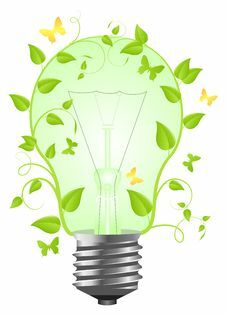 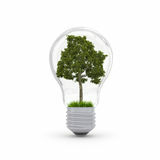 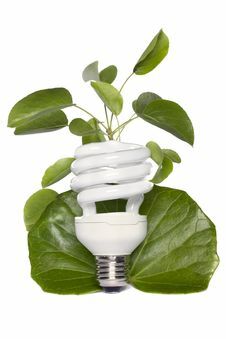 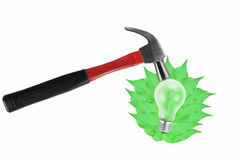 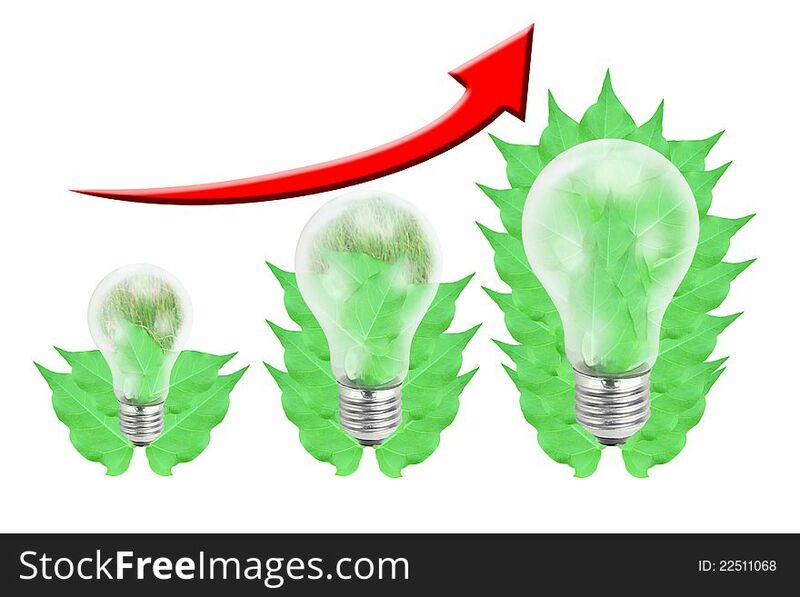 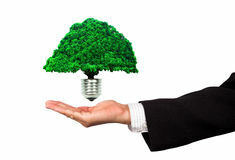 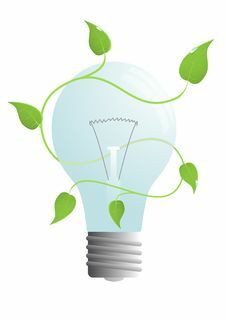 Future ECO energy saving concept, new alternative natural green leaf light bulb.